This is the first Clinic for Columbia St. Mary’s designed to the particular needs of bariatric patients. 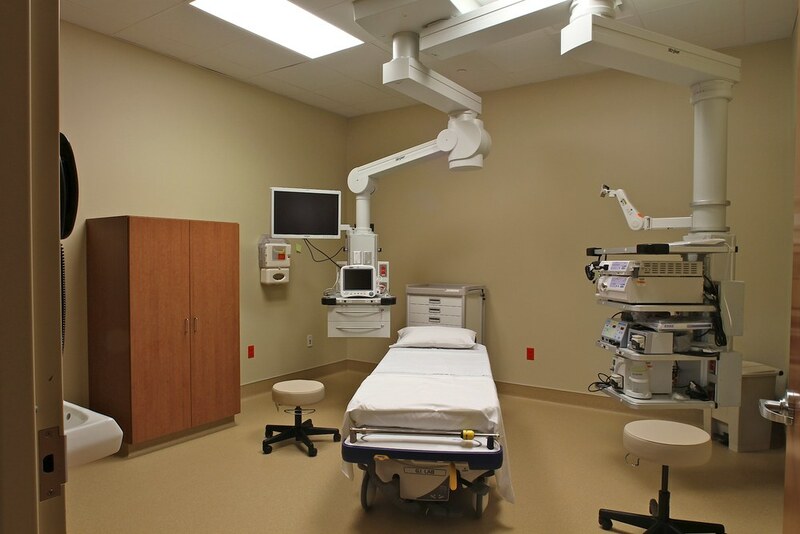 To make the patient less self-conscious, CSM has established a separate private waiting room for Clinical Procedures. 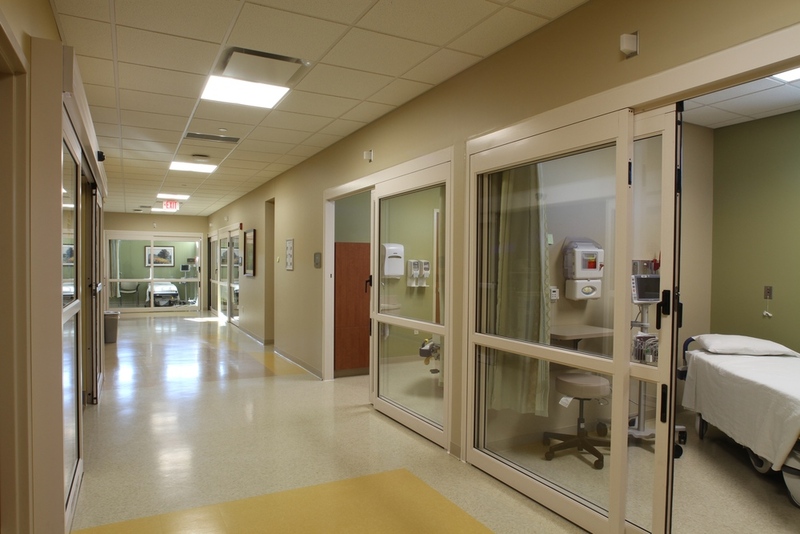 The bright, clean, and modern looking procedures wing lets patients know of the high level of care delivered. The two-tone brick façade and distinct shaped roof link the architecture of the Mequon Hospital with this Grafton based clinic. The main public waiting spaces convey a comfortable human scale with warm calming finishes. 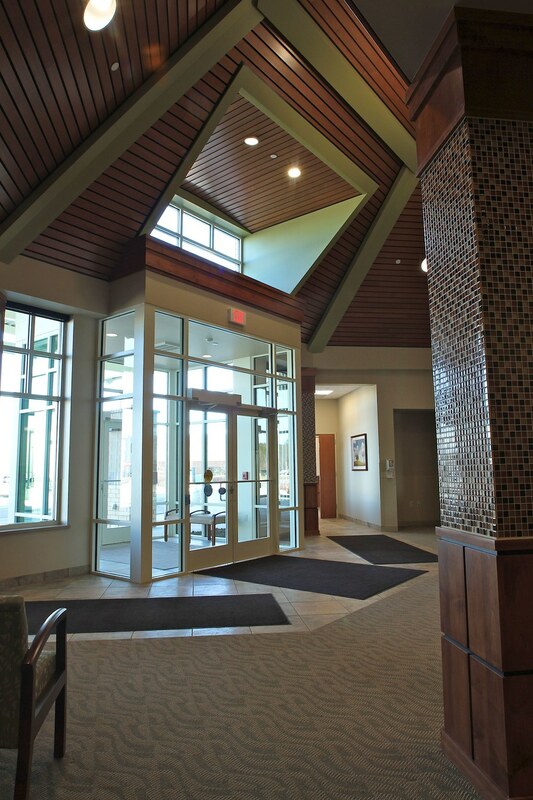 Natural wood finishes and colorful tile accents replaced the standard institutional palette. With an entry located opposite the busy street, visitors and caregivers can easily step outside to garden spaces for a breath of fresh air.